TTB has been on holiday in the south of England; spending time with his humans on the beautiful Devonshire coast. Torquay is home to one of the planet's best selling authors EVER, in none other than Queen of Crime; Agatha Christie. TTB likes watching Miss Marple on the TV and having his humans read her stories to him when he's all tucked up in bed at night. He also had lots of fun on the Agatha Christie Mile while he was in town. While staying in Torquay to film sketches for Monty Python, John Cleese found the inspiration behind Fawlty Towers, due to the rather eccentric owner of the hotel he was staying at. TTB loves watching Fawlty Towers and his favourite character is Manuel, because he's Spanish, just like TTB. TTB's not from Barcelona, though. In 2010, famously reclusive artist, Banksy, allegedly painted a mural of a young girl drawing a robot on the side of the Grosvenor Hotel on Belgrave Road. 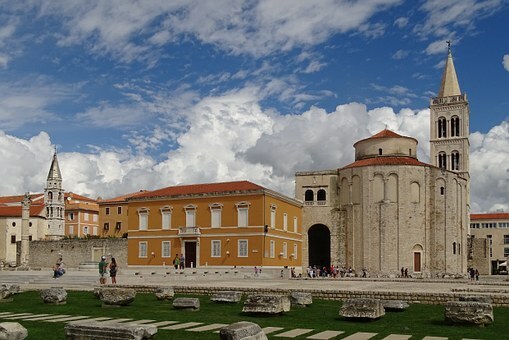 It was vandalised the following year and was then entirely painted over when the hotel was bought by new owners in 2014. Noooo! TTB would LOVE to have seen this. 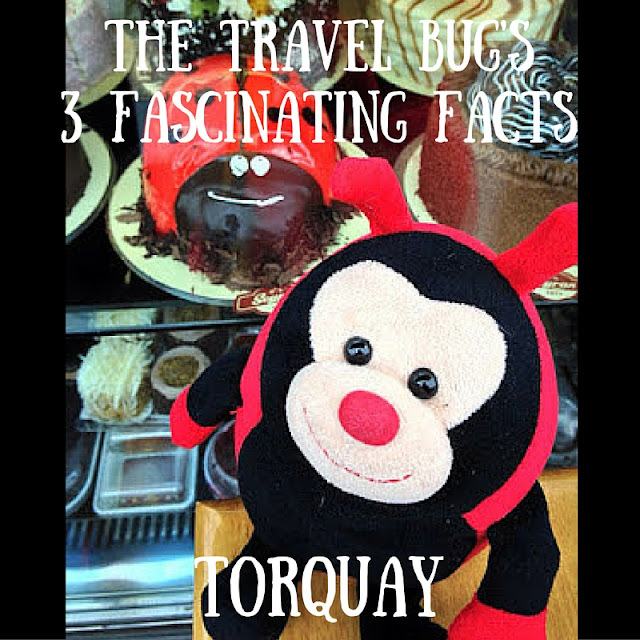 Do you have any fascinating facts about Torquay to share with The Travel Bug?